In any case, I wanted to mark this anniversary with my own reminiscences. 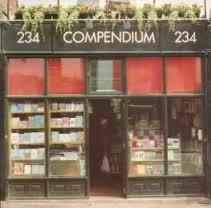 My doorway into the world of Rapid Eye was the door for many into many worlds back in the final decades of the 20th century: the entrance to the now long-gone Compendium Books on Camden High Street. 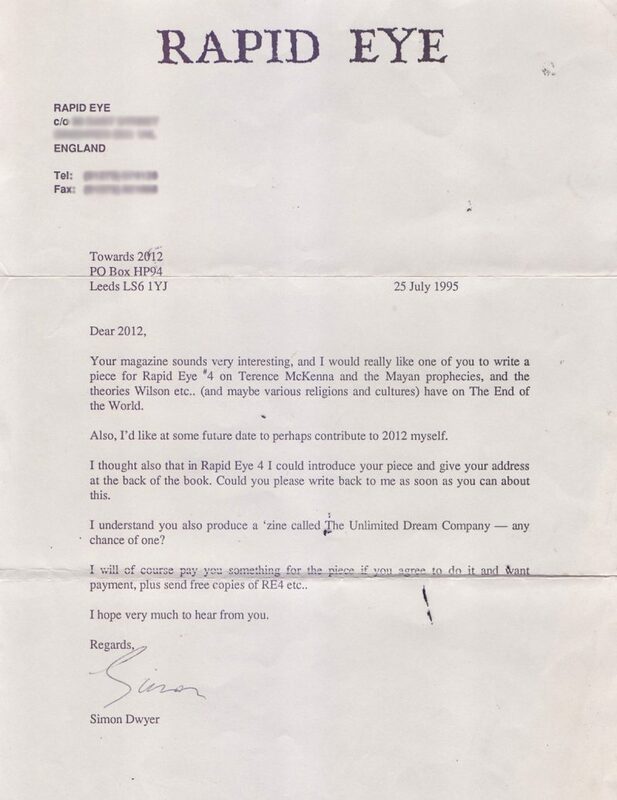 Dwyer had started Rapid Eye as a zine after he moved to London amid the cultural tumult of post-punk in 1978. Developed through the eighties, it culminated in 1989 with an ambitious coffee-table volume with contributions from William Burroughs, Andy Warhol, Derek Jarman, Kathy Acker, Genesis P-Orridge, Colin Wilson, and many more. 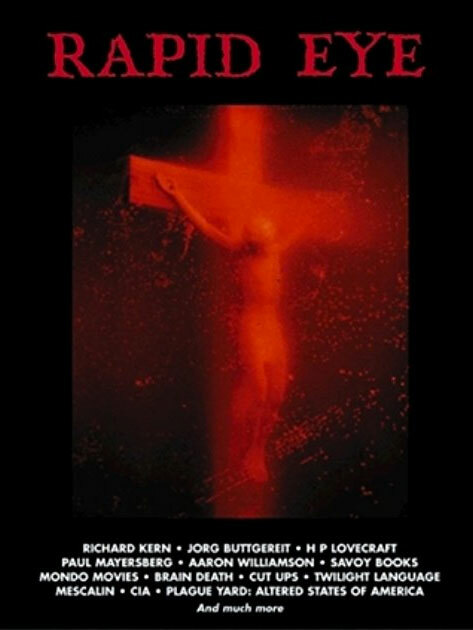 When I walked into Compendium in 1992 I found the second volume of this lavish series waiting for me, the cover featuring Andres Serrano’s Piss Christ — destined to become a totemic thing for me. There’s still something intensely evocative for me about the tightly kerned Times typography when I flick through it, expressive of the fusion achieved here between accessibility and an almost delirious density of strange ideas and information. The brief opening piece, Ian Blake’s ‘Twilight Language’, had a disproportionate impact on me. The heady-but-vague conspiracy theory aspect to it seems trivial in retrospect. Certainly the atmosphere it created, of an obscure tangle of subliminal occult messages cutting through apparent coincidences surrounding serial murders, Jonestown, and UFO phenomena, was crucial to its effect. 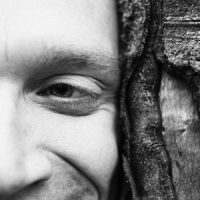 But rather than showing the path to any particular truth, it functioned more to pry my mind open to the possibility of possibility, the sheer scope of unknown, unquantifiable, potential realities out there, analogous to the raw exposure to the scope of things revealed by a first psychedelic trip. This was the cumulative effect of Rapid Eye 2 on me, channelled through this opening piece which spoke of ‘instinctual methods of research’. Like any great punk artefact, it simultaneously engendered the conviction that I wanted to do something similar, and that I could do so. It was about a year before I put this conviction into practice, but maybe the timing was a formality after the Rapid Eye bombshell. Nearly half of the rest of the volume is given over to Dwyer’s own ‘Plague Yard’ piece, an epic, heady journalistic romp through the Altered States of America. In his 1997 obituary for The Independent, Paul Cecil frames ‘The Plague Yard’ as something which could have been Dwyer’s stepping stone towards firmer literary repute. More dedicated to his creation than himself, Dwyer decided to simply include it as a contribution to Rapid Eye. I responded enthusiastically, of course, but I never heard back. I guess his deterioration was too quick, and the fourth Rapid Eye was never to be. Two years later, he was dead. Cherish your questions, not your answers. Rapid Eye, and the passionately curious and affirmative spirit of Dwyer which is infused into every page, taught me by example to cherish my questions, and set its seal on my mind as much as any teacher. 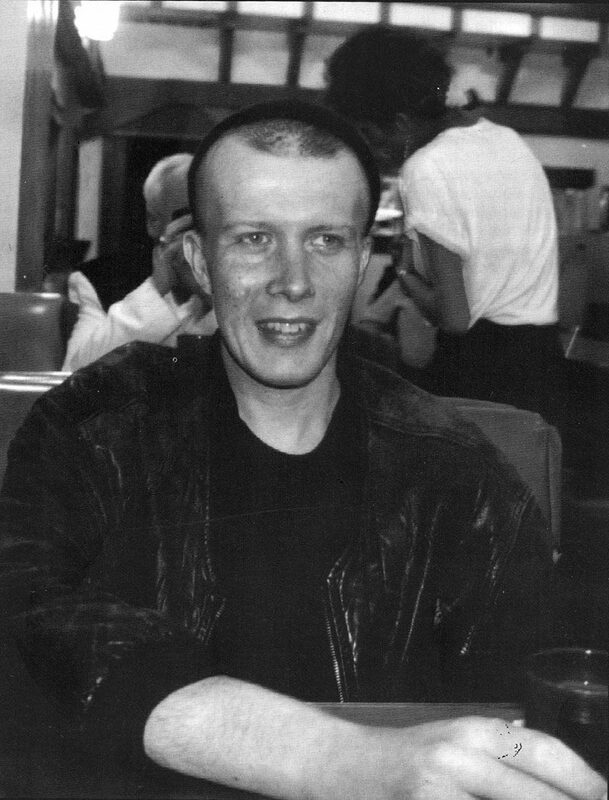 I remember Simon Dwyer today, twenty years after his death, but I remember him constantly, too, almost every time I write or publish something. In memory of Simon Dwyer by Gyrus is licensed under a Creative Commons Attribution-NonCommercial-NoDerivatives 4.0 International License.